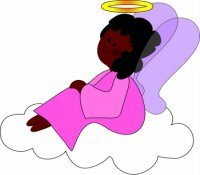 Enjoy this angel cartoon collection. I hope it cheers your day at least a little bit. 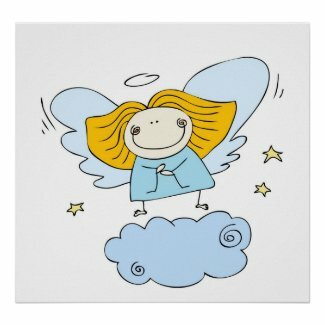 I love all things angel, and cartoon angels always make me smile. I guess they make my inner child happy. 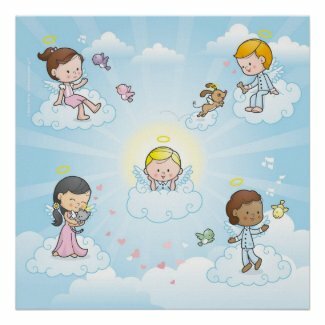 Angels are a very popular theme in different forms of art. 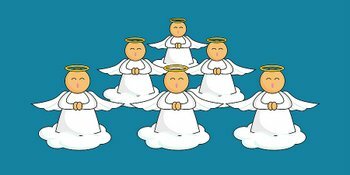 Indeed, angels are the central theme of many paintings, sculptures, films and literary works. 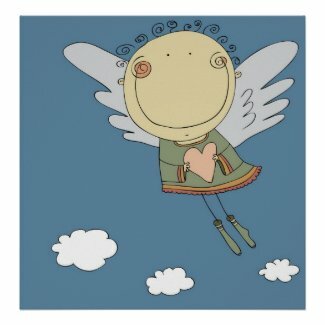 It is no wonder that cartoonists also draw inspiration from angels. 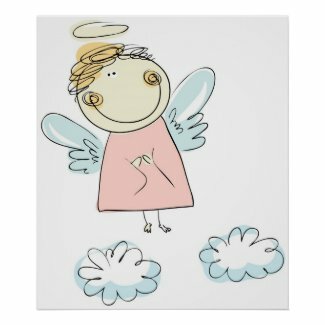 You will find a wide range of "angelic" cartoons: from the humorous to the inspirational, and from the irreverent to the sublime. The following items are brought to you in affiliation with Zazzle.com.